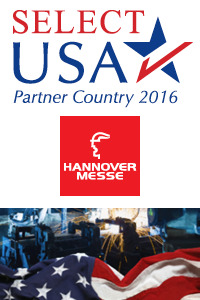 The U.S. Commercial Service is the lead trade promotion agency of the U.S. government. 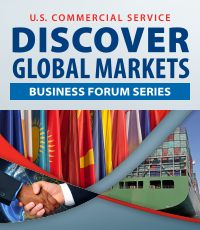 U.S. Commercial Service trade professionals in over 100 U.S. cities and more than 75 countries help U.S. companies get started in exporting or increase sales to new global markets. The North Dakota office, located in Fargo, covers all of North Dakota and 9 counties (Becker, Clay, Kittson, Marshall, Norman, Pennington, Polk, Red Lake, and Roseau) in Northwestern Minnesota and is displayed by the shaded region below. 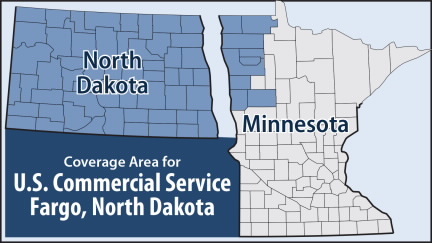 This office actively assists over 120 different North Dakota or Northwestern Minnesota companies resolve around 300 different trade matters a year. 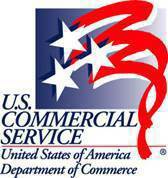 The U.S. Commercial Service has been directly involved with hundreds of export transactions since 2005, representing millions of dollars in new sales for North Dakota and Northwestern Minnesota. The types of companies using the services vary from agricultural machinery manufacturers, to aviation companies, to higher educational institutions.